I hope this newsletter finds you well and recovered from any excessive festive eating last week. 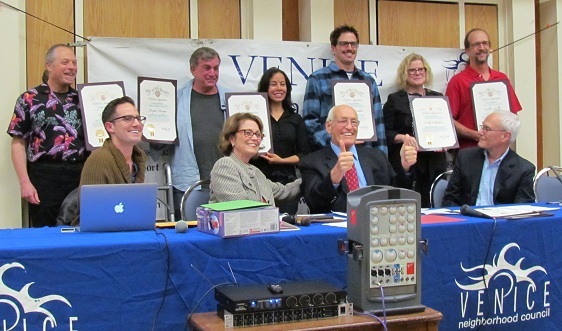 Our newly elected Boards are still being seated, and I was pleased to bump into Councilmember Parks at Empowerment Congress Central and Councilmember Rosendahl at Venice Neighborhood Council this week as they swore in the new Boards. It's always great to see the Councilmembers connecting with the Neighborhood Councils in their district. 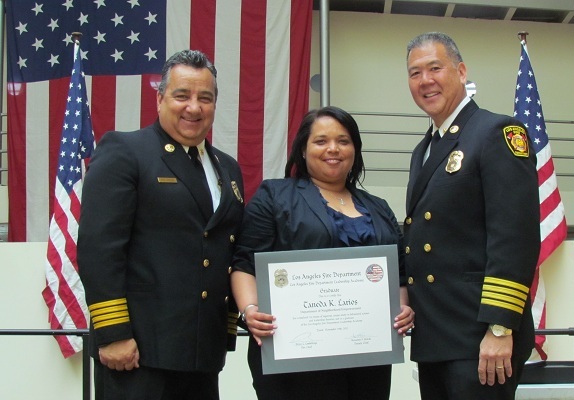 Congratulations to Taneda Larios, our Neighborhood Empowerment Advocate in South LA, who graduated from the Los Angeles Fire Department Leadership Academy yesterday! This is a fantastic 4 month program offered by the LAFD to City staff free of charge and is based on successful West Point leadership strategies. We're proud of her for stepping up as a leader in the City and taking on this challenging program. A big thank you to our other field staff as well for helping to cover the work so she could participate. 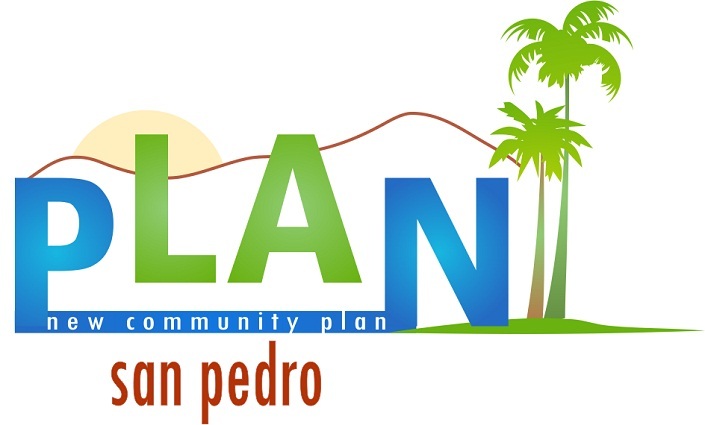 In the upcoming weeks, we'll be wrapping our calendar year up writing election and funding report backs to the City Council as well as offering several New Board Development workshops with Councils 4 Councils, a live Ethics training with the City Attorney and a Treasurer training (more info below in the Field and Funding updates). Stay dry, and I hope to bump into you at our New Board Development workshop or the LANCC tomorrow!